I often only think of using olive oil and vinegar as a salad dressing, but it can be used for so much more. On a recent assignment I visited King’s Olive Oil, which sell premium grade extra virgin olive oils, balsamic vinegar and speciality food items. The oils and vinegar come in numerous flavors and I got to sample fig balsamic vinegar, Persian lime olive oil, basil olive oil and much more. 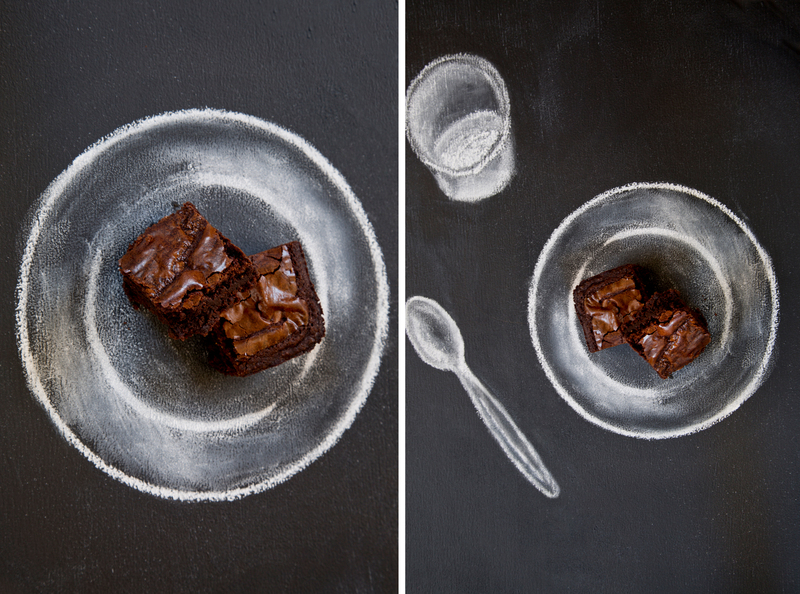 During the shoot we sampled two wonderful desserts: vanilla bean ice cream with peach white vinegar and brownies made with blood orange olive oil. Both were delicious and super easy. I loved the brownies so much I went home and made a batch. They were a huge hit and everyone was impressed with my culinary prowess. I mean, blood orange brownies, that even sounds fancy. 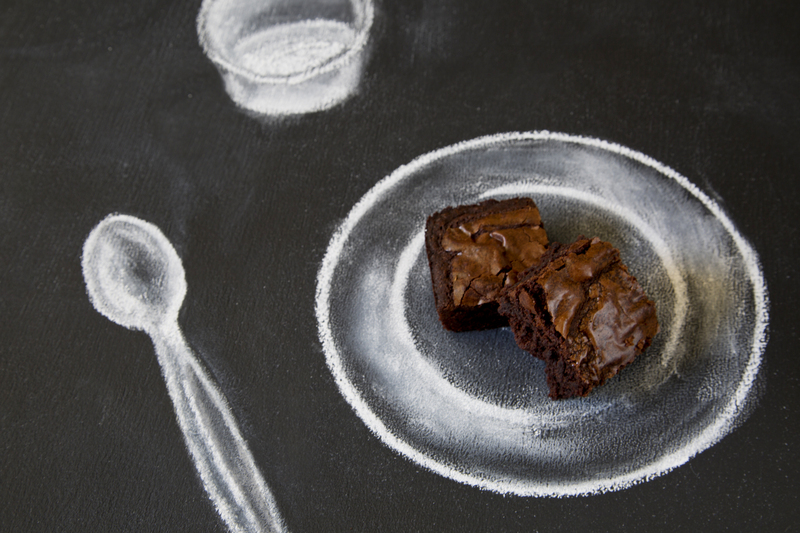 Here’s the secret: replace the oil in brownie mix with King’s Olive Oil infused oil and voilà Blood Orange flavored brownies. 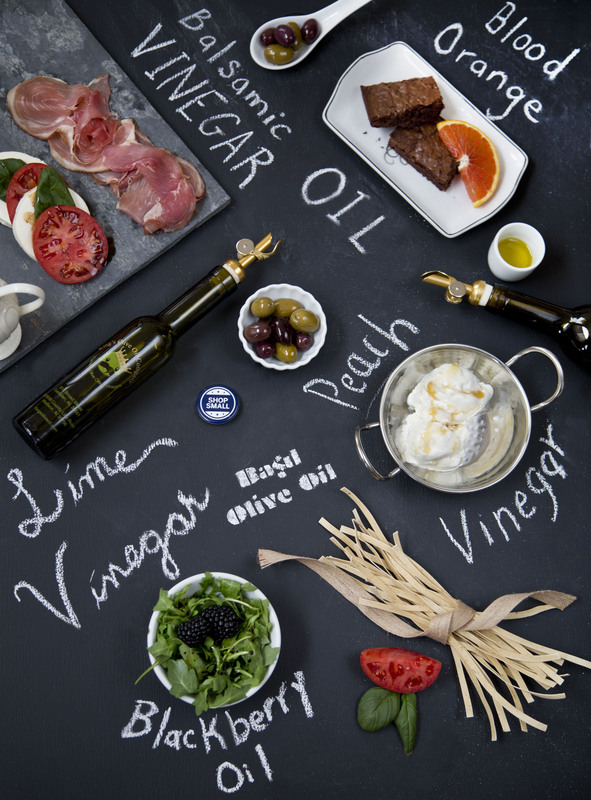 So pop into King’s Olive Oil (and Vinegar) today and start impressing your friends. Be sure to check out the recipe wall for more (free) culinary delights when you go in. Categories: Recipe | Tags: balsamic vinegar, black berry, blood orange, brownies, eat local, Huntsville Event Magazine, ice cream, ice cream topping, King's Olive Oils, lime, madison alabama, oil, olive oil, peach, shop local, vinegar | Permalink. Love the styling with the chalk and blackboard! Such a nice contrast with black/white and the vibrant colours of the food. Thank-you Bunny! I appreciate it!